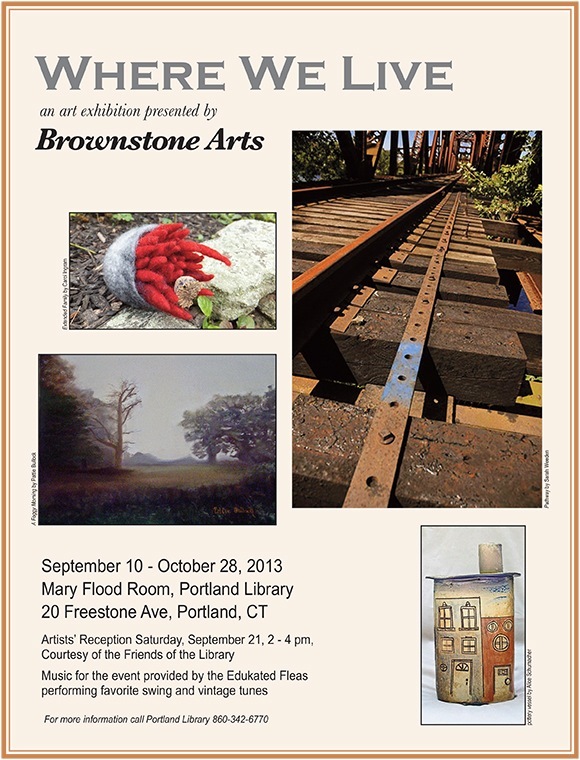 The Fleas will be providing music for the Artists' Reception of Brownstone Arts new exhibition, "Where We Live." Come enjoy the art and the music. Free! The Fleas will be presenting a one-hour music program at Richter House, adjoining the lovely Richter Park, with refreshments to follow! Admission free; donation to support this nonprofit cultural association appreciated. http://www.danbury.org/richter/ to learn more.